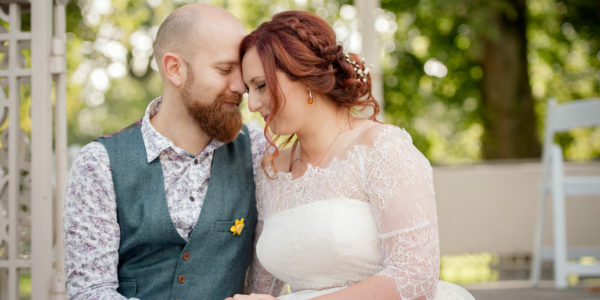 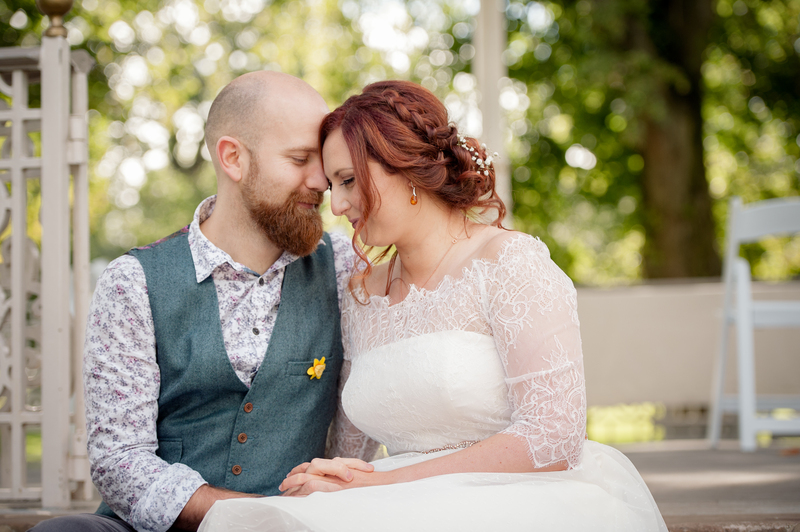 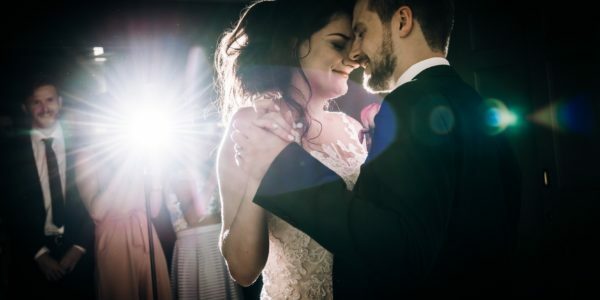 Hold your ceremony in the restored 19th century bandstand before enjoying drinks in the ornate Shakespeare Garden, followed by a delicious wedding breakfast in the first floor Long Room before partying the night away. 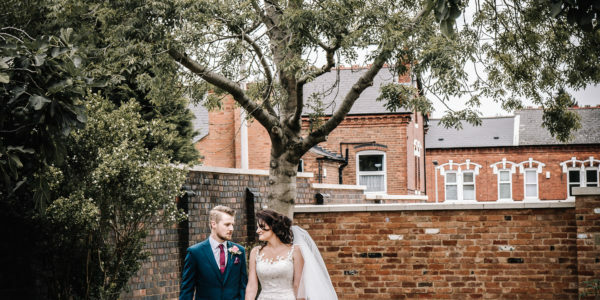 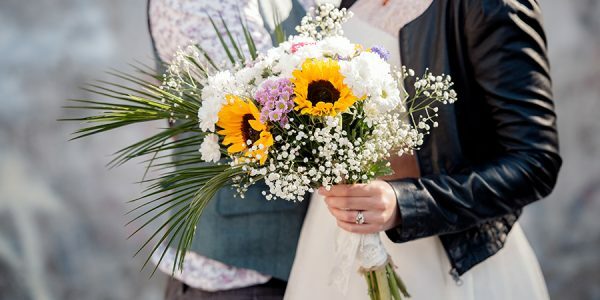 It’s your special day – so choose from several flexible options to make Lightwoods House and Park part of it. 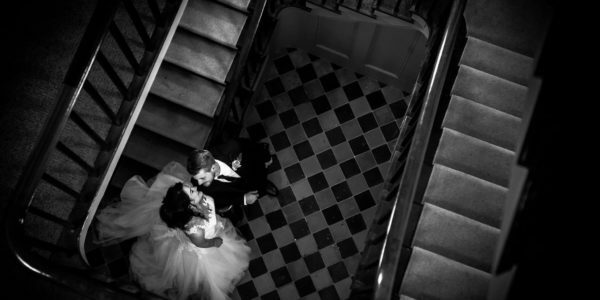 If you want to get married indoors, the Long Room is the perfect backdrop for your wedding day. 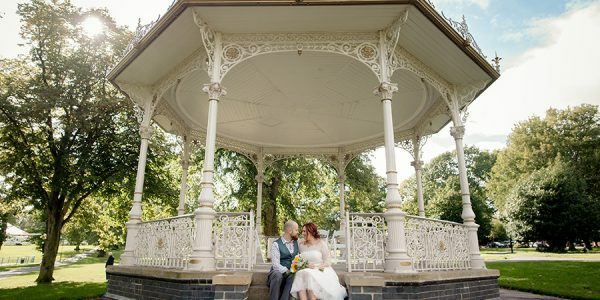 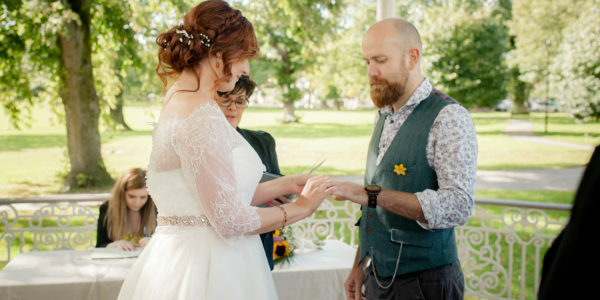 Alternatively, you can hold your ceremony in the stunning bandstand in the grounds. 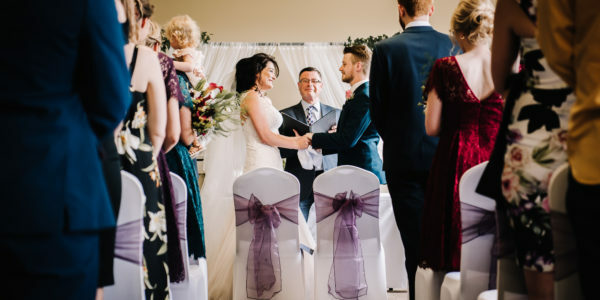 Whether you want to host your whole day here – including the ceremony, wedding breakfast and evening reception – or if you’re marrying elsewhere and you’re looking for a great reception venue for afternoon tea, drinks or delicious meal, we can do it all. 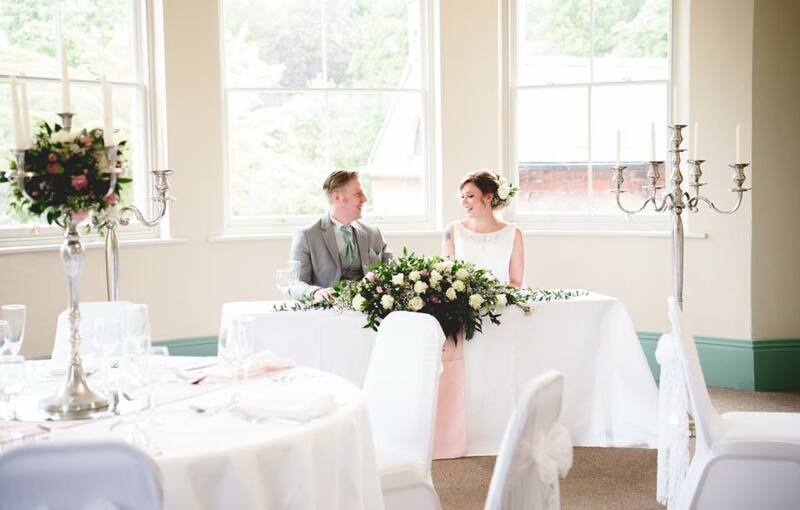 Our Long Room is a fantastic reception venue, accommodating 80 guests for a wedding breakfast plus a further 30 guests in the evening. 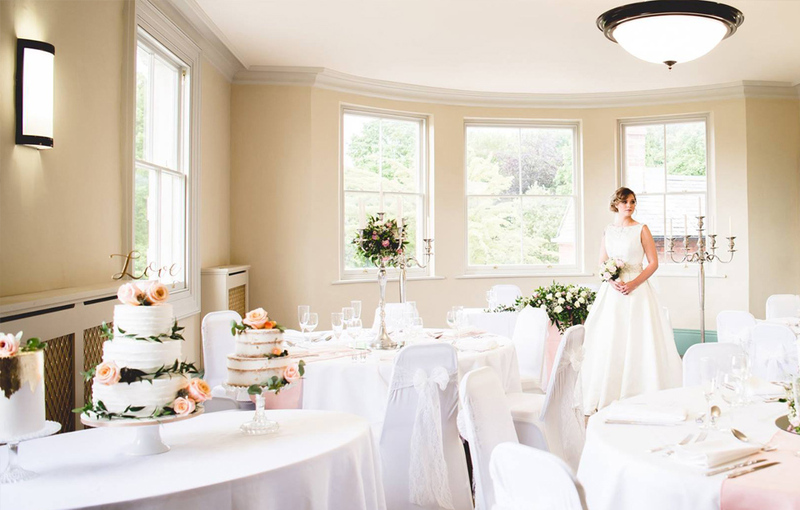 A cash bar can be set up in this room for the evening party, in addition to a bar in the Shakespeare Garden (drinks reception only). 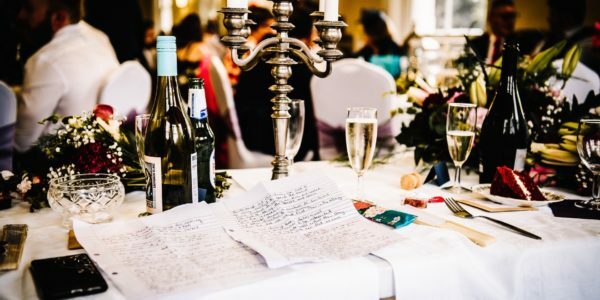 Tailor the day you want by choosing from a selection of menus. 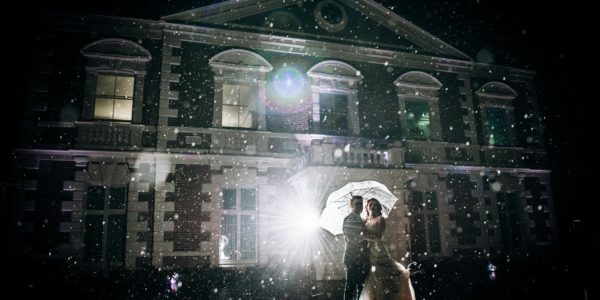 Options include afternoon tea, a hot or cold buffet or a full three-course dinner. 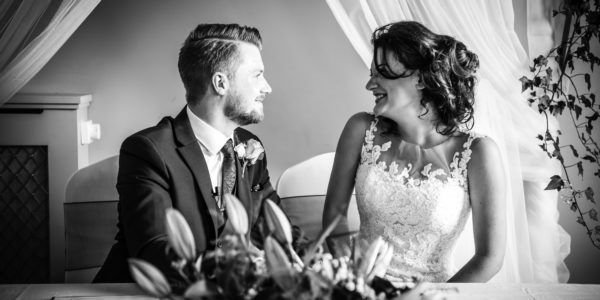 Whichever option you choose, we look forward to giving you the very best service from the moment you book with us right through to your big day.